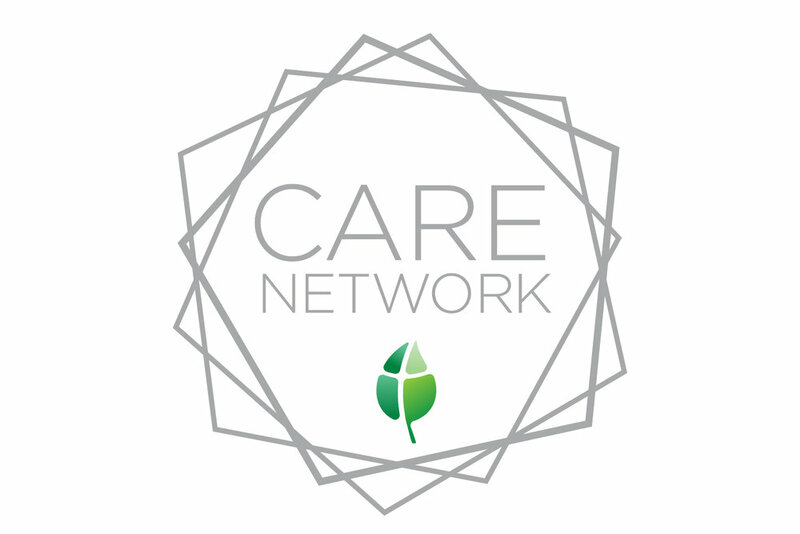 The purpose of the Care Network is to build authentic community, and grow closer to God and each other. We all serve God better when we can lean on each other for strength and encouragement. As The Sanctuary Church grows larger, we must stay small—joining a Care Community within the Care Network is how you can remain connected to others no matter how large the church grows. At The Sanctuary Church, no one stands alone! Care Communities serve a vital role at The Sanctuary Church, because they empower people to live out their faith beyond the walls of the church. Care Communities are the place where the body of Christ can laugh together, celebrate together, shed tears together, and build up real, loving relationships with each other as we try to live out the Gospel. We meet monthly for social gatherings and service projects, we celebrate life’s milestones, and we care for each other’s needs. Care Communities are a safe place for everyone to belong, no matter where you are coming from or what your experience has been. If you desire to pursue Jesus in community with others, this is the perfect place to begin.